Hey...we're two months into 2018. We're doing it. Are you living up to your resolutions? One of mine was to get rid of as much plastic as I could in my day-to-day life. 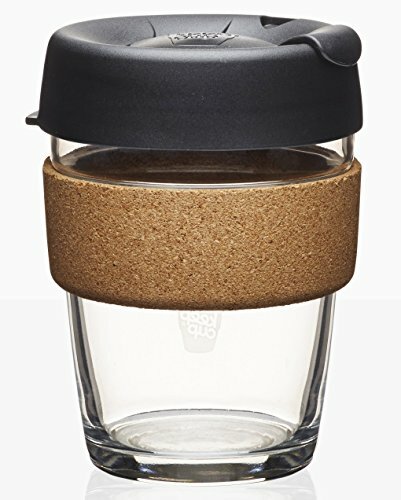 I decided to write a quick post on easy ways to eliminate single-use plastics. That's it. Very straightforward. I've been talking about it a lot at work during my "conservation talks," and find I am always twisting my words around to find the most motivating way to say things without sounding condescending or accusatory. It's hard! How do you suggest someone stop using plastic straws? These changes we're going to have to make in our lifestyles, whether we make them now by choice or later by need, aren't exactly convenient. All of these ideas below take time. But they're not just suggestions anymore. They're pleas. Do it for our oceans! Plastic has fundamentally changed the way we eat, travel, and live our day-to-day lives. But we lived without it not so long ago - can we reach that stage again? We don't want a plastic ocean. What I really mean - stop sucking up your drinks through a plastic straw. I'm not against straws - just against single-use plastics. Get rid of those pesky pieces of plastic that play no role in our lives but to minimize the work we do getting a drink down our throats. Tip your glass and do it the old-fashioned way! 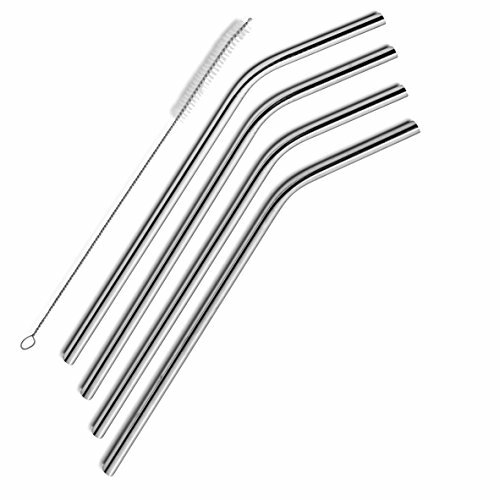 Or BYO straw - I've suggested some below. Do it for the sea turtles - no one wants to see another straw extracted from a turtle's nose. Say goodbye to petrochemicals and other toxins snuggling up to your food. Beeswax wraps provide a very eco-friendly alternative to plastic wrap. My friend Fi introduced me to this easy DIY product a couple of days after I arrived in Kaikoura. Instead of using plastic wrap to seal up your food and keep things fresh, ditch it entirely and make your own beeswax wraps with only a few supplies. Here's one of my favorite tutorials, but you can find a zillion different guides with a quick Google search. 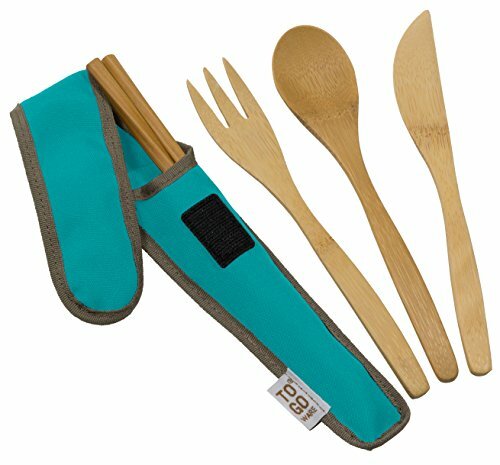 It saves so much waste, and they really do the work of keeping your food fresh! If you don't want to make your own, Patagonia and some other really cool brands, like Lily Bee Wrap (based in New Zealand and shown below) have them available for purchase. Take a minute to stroll through your bathroom and count the number of plastic containers lining your shelves and tub. It's a bit absurd, right? We're so reliant on these synthetic polymers to house our beauty products that it takes some serious brain power to figure out an alternative solution. 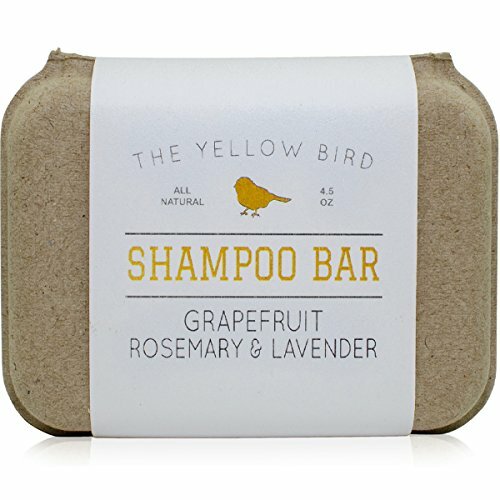 One of my friends recommended shampoo bars to me - they're solid, sold in little tins (plastic free! 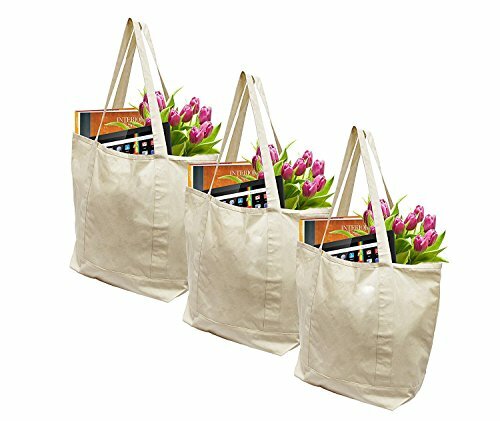 ), last longer, and are easy to travel with. Lush has some great options, and I also found some other options on Amazon that are Sodium Lauryl Sulfate-free (SLS-free). It's definitely a more eco-friendly option than stocking up on plastic bottles of Herbal Essences. I had some fun last Christmas making these as gifts for friends. It's a creative way to make use of old coffee grounds, and very simple to make! This is the tutorial I followed. Honestly, this scrub is so moisturizing and makes you smell so good that whenever I use it, I just keep hugging myself all day. Just stash it in your shower and remake every few months as needed. It saves on the use of beauty products with plastic microbeads. Good news though - a lot of countries are in the process of banning or have already banned the manufacture of products that contain microbeads. This includes the U.K., Canada, U.S., and New Zealand. Bye-bye scrubby dubby toothpastes and toxic face scrubs and hello homemade coconuty goodness. 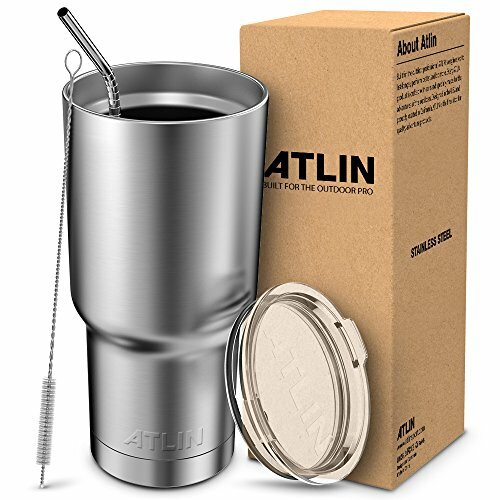 Pack up your travel bag with reusable utensils, water bottle, coffee cup, and maybe even a storage container for leftover food after going out to eat. If you've got it with you, you have no excuse! I keep most of these things in the trunk of my car, or if I'm walking or biking, I throw them in my backpack. Once you purchase them, although it might be an initial investment, it's so worth it, and you feel good about not repeatedly throwing rubbish into the bin. So there you have it - some simple pleas for ways to reduce the amount of single-use plastics in your life. Comment below with any ideas you have to help make the transition to plastic-free as simple as possible. I realize that a lot of the products I've suggested above still have plastic bits, but the emphasis here is on getting rid of the plastic that you use once and toss. If you're going to make use out of a water bottle with a plastic lid for many years, that still makes a big difference.